maybe they could not find the two bricks used as base for the regulation-issue flower pots? nachiket wrote: Oops, I did the same. Don't know if the number of days adds up. OK, no more, people! Thread lock is the only option at this crucial point, if you guys persist in slamming each other! (enough of intra-Andhra blue-in-blue, folks! negi - spot on about having Tier1 platforms being developed in India. 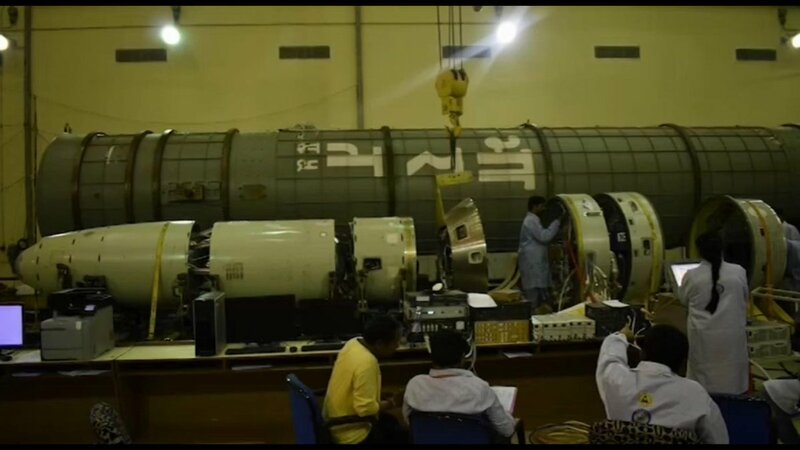 Rakesh wrote: https://twitter.com/strategic_front/status/1114523893383847936 ---> During missile assembly. Vamsee wrote: Did India test today to get in before door is closed? We may have a ASAT test ban soon to lock others out like nuke tests? Wouldnt the old accordion type sideways folding cover of X-35 be better for short takeoffs, from a drag perspective? nam, what if its a2a target is AWACS. separate seeker, hain? nam wrote: Wait... it must have flown from HAL airport to Yelhanka! So technically it has flown , so certified for flight. There are photos from past aeroIndias, where LCA was taken with wings detached by trucks. Wont NLUH need extensive rework of gearbox of the current LUH? Thought would see canards on NLCA Mk2 too! Those little elevators at the back look adorable Wonder what is the story behind those gimpy little things?